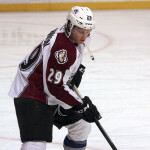 Things went from bad to worse for the Colorado Avalanche organization when they received news they will be without their talented teenager, Nathan MacKinnon who will miss the rest of the season with a broken foot. 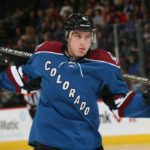 Last season, it was Colorado that had the hockey world’s attention. The club put up a remarkable campaign with over 50 wins and a total of 112 points; good for third place overall in the entire National Hockey League. The 2015 season has been a completely different story, the Avalanche are a fair distance back in the playoffs chase, accumulating 67 points in 64 contests. The team to beat as 74 points to their name at this point to make the playoffs. 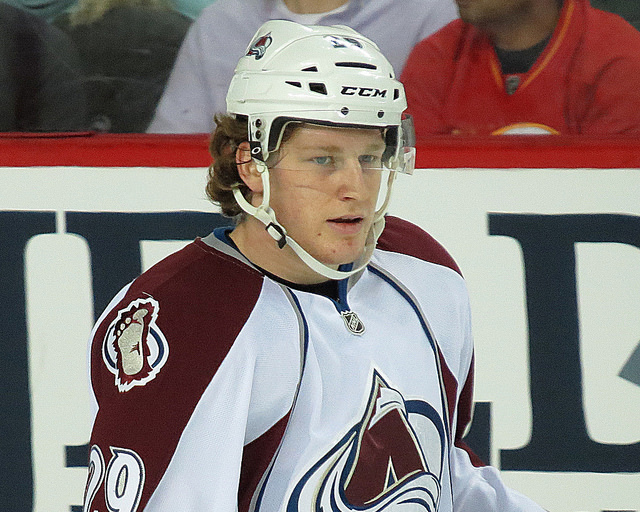 After winning the rookie of the year award, a season ago, Nathan MacKinnon like so many others struggled in his sophomore season. Just 14 goals and 24 assists on the statssheet, MacKinnon would be the first to let you know these numbers aren’t good enough. 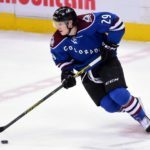 Without the talented teenager however, the chances of making the playoffs for this Colorado Avalanche squad have just become highly unlikely.